Brookline High School students have organized a walkout scheduled for Wednesday in response to the Parkland school shooting and to the national cry for stricter firearm regulations. At 10:00 a.m. Brookline students who want to participate will walk out of school, said organizer Lena Harris. High school students throughout the Greater Boston area are planning walkouts and heading up letter-writing campaigns in the hopes that it will lead to policy changes that prevent future school shootings. 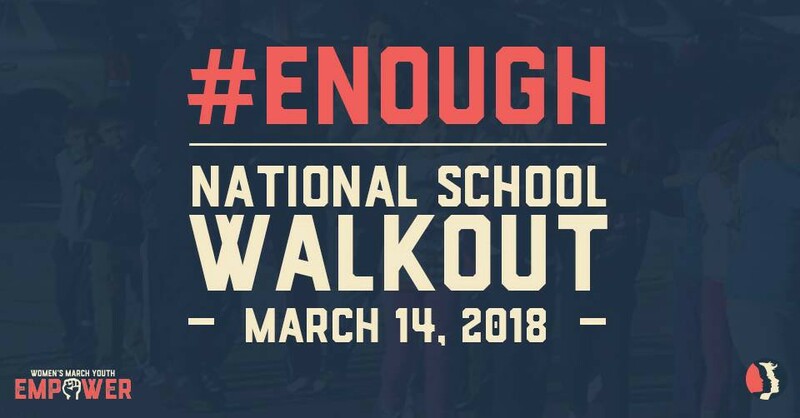 As March 14 approaches some school administrations are prepping to supervise student-led walkouts outside the safety of the school building and some are setting up alternative school assemblies in an effort to keep students safe but let them excercize their right to protest. Across the country school districts are also working out whether they should punish students for leaving class. 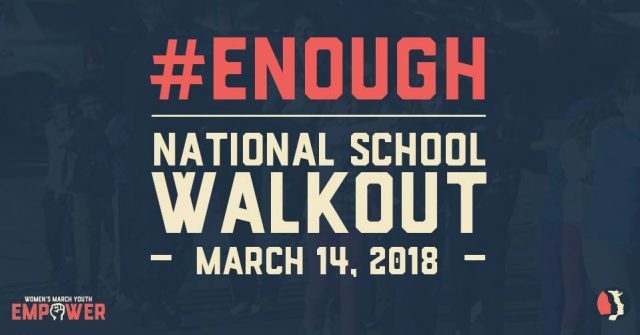 Brookline organizers said that if there is no school Wednesday with the snow, they will hold the walkout Thursday, March 15 at 10:00 a.m. The Brookline Superintendent and Educational office did not return Patch requests for comment about this.